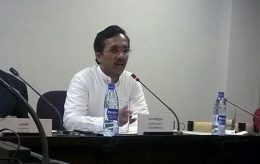 JVP Parliamentarian Sunil Handunnetti has been re-appointed as the Chairman of the Parliamentary Committee on Public Enterprises. 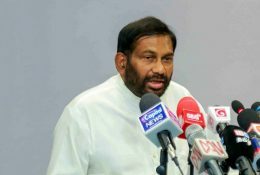 The Ministry of Agriculture has done very little to save the country’s many crops from the devastation caused by the fall armyworm, Minister of Primary Industries and Social Empowerment, Daya Gamage claimed yesterday (21). 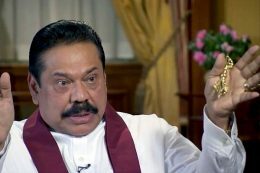 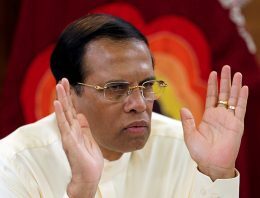 The government must focus on eradicating the Fallarmyworm (Sena) destroying cultivations in several provinces in the country, instead of passing bills that don’t benefit the people, Opposition Leader, Mahinda Rajapaksa told The Island yesterday.